Thankfully, things seem to have changed in recent years, with the country making Secret Traveller’s top 10 destinations for nations you should be visiting. 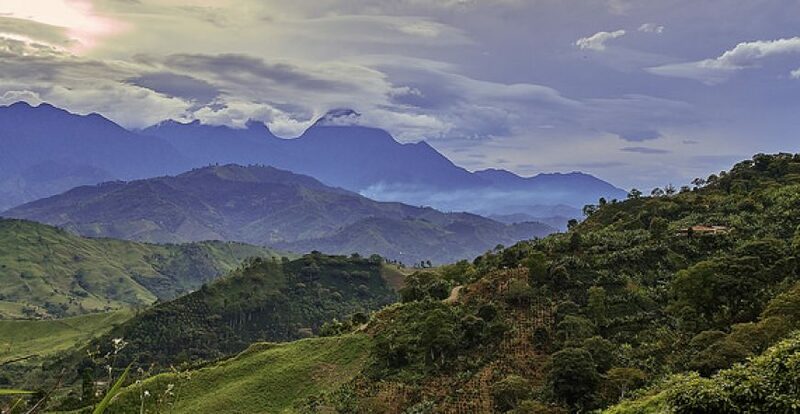 You can check out the beaches of San Andres or soak in the wonders of the Los Nevados National Natural Park. The climate is always welcoming, so whatever you do you’ll be able to feel comfortable while soaking in a new culture. Argentina is one of those nations that’s perfect for people looking to get in touch with their inner nomad. There aremore natural retreats to get involved with in Argentina than most other nations on Earth, so make sure you try out at least one when you’re there. As well as that, the nation is also famous for its beef and wine. Any excuse to tuck into a steak while sipping on a quality glass of red is a worthy one in my opinion. Often overlooked, Bolivia is one of the most naturally beautiful countries in the world, let alone South America. 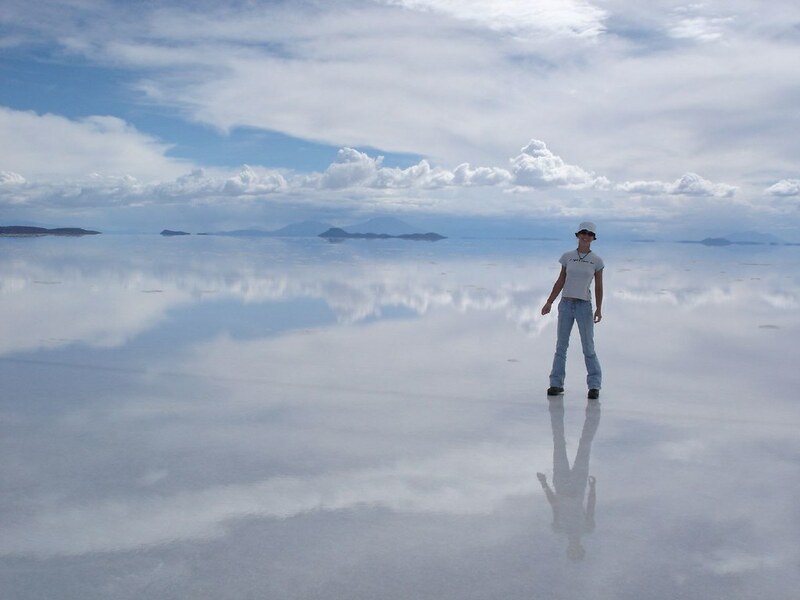 The vast proportion of the lake consists of a huge mass of beautiful white salt which stretches out as far as the eye can see. As well as the salt flats, you’ll also come across the famous Yungas Road (of death) and the UNESCO world heritage site of Tiwanaku. Chile is soaked in history, with a range of different tourist attractions which will appeal to culture buffs out there. The MuseoChileno de Arte Precolombino (the Chilean museum of art in the pre-Colombian period) and the Santiago Metropolitan Cathedral are two such locations of cultural significance and are relatively easy to access. For people looking for something a little different, why not try out the amazing Valle de la Luna? This natural landscape in the Atacama Desert looks like the surface of the moon itself and is one for any sci-fi buffs out there. 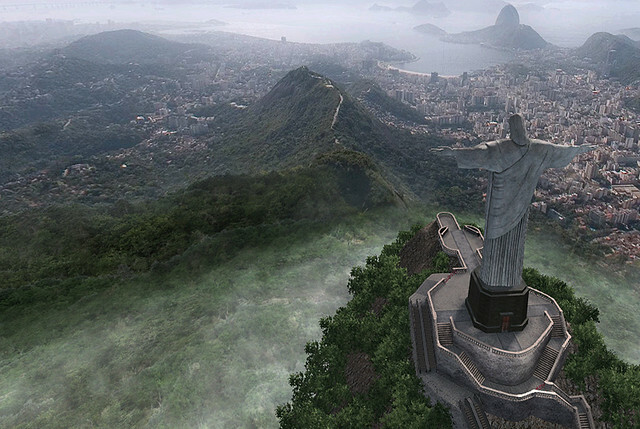 Brazil has become famed for their amazing football team over the years – but in reality the nation itself has just as much to offer as the likes of Pele, Roberto Carlos, Ronaldinho and Neymar. Whether you want to relax on the Copa Cabana beach or check out Christ the Redeemer (one of the eight wonders of the world), you’ll be able to whet your appetite with something you find personally appealing. As well as that, the Amazon River – which runs through most of South America – is more prevalent in Brazil than any other nation, so try and find a company which offers tours along its banks. There you have it – five of the best countries to visit in South America. Why not give one of these nations a look-in when you’re next there?